Location, Location, Location! Lovely 2 Bedroom 2 Full Bath condo in St Matthews! Move-in condition with all NEW Carpet just installed in sought after Gaslight Square. 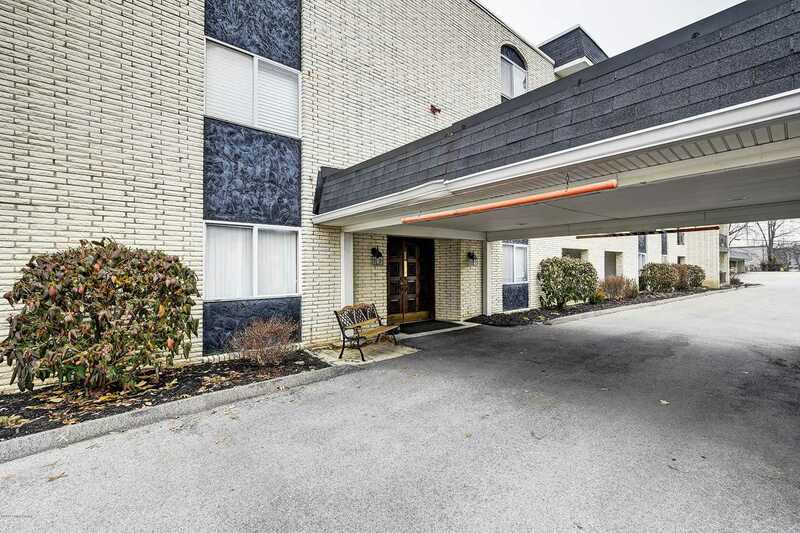 This unit is located on the 2nd floor in a secured building with lobby and elevator. Huge Living room with a large dining area right off the fully equipped eat in kitchen (all appliances to remain.) Large Master Suite with a massive walk in closet, vanity/sink dressing area, separate tub/toilet room. Full size Laundry (to remain) located in unit. Bedroom #1 has a private balcony with 2 large closets. Full bath located off entry hall. Hall linen closet has the ability for a second laundry hook up, if desired. One assigned parking space right outside for easy access. One covered carport space. Neighborhood amenities including clubhouse, pool, sauna, fitness room, & laundry facility. This unit won't last long. 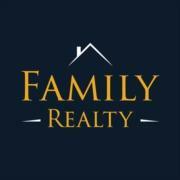 Near shopping, interstates, hospitals, restaurants, and more. Call today for a private showing! SchoolsClick map icons below to view information for schools near 4875 Sherburn Ln #2K Louisville, KY 40207. MLS® 1522880: This property at 4875 Sherburn Ln #2k, Louisville, KY 40207 is located in the Gas Lite Square subdivision and is listed for $115,500. MLS® 1522880 has been on the market for 93 days.